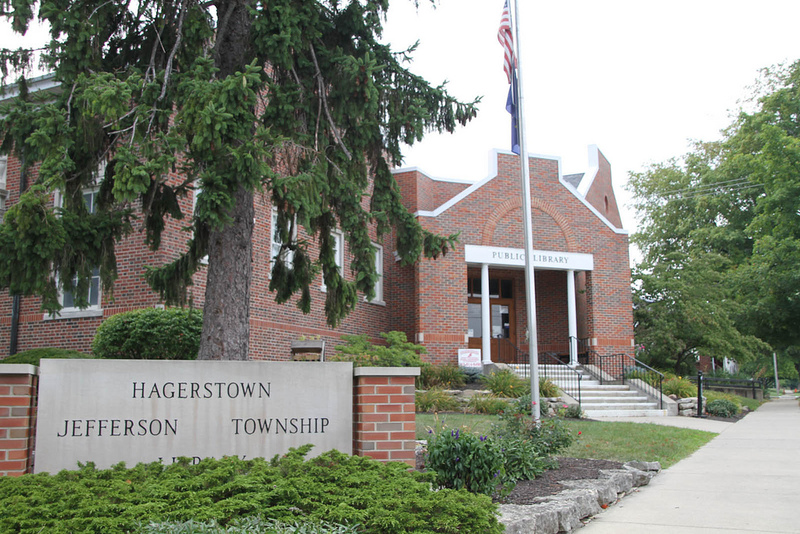 Hagerstown provides its residents with excellent access to parks and recreation facilities. Goals regarding parks, recreation, and other cultural resources such as the museum and library seek to make these facilities accessible to a larger number of residents, to increase the use of present park-goers, and to provide even more opportunities for cultural activities in and around Hagerstown. Creating a linear park system in which residents could safely walk from park to park would increase park usage. Existing and proposed open spaces, schools, public buildings, and other points of interest need to be mapped in order to determine a pedestrian passage system between these areas. Acquisition of land and/or easements may be necessary in some areas to complete a linear park system, while existing paths, sidewalks, and open public spaces would compose most of the pedestrian pathway. Such a pathway should be well-lit during park hours and have adequate signage at intersections. Parks and recreation areas can fulfill a number of needs. Some parks are for active recreation such as group sports, individual sports, and playground activities, while others are designed for passive recreation such as walking or jogging. Still other parks are designed to preserve natural areas and wildlife habitat or to prevent development in flood-prone areas. As Hagerstown creates new open spaces and recreation areas, emphasis should be given to developing the new parks for uses that are underserved in the existing parks. It is of great importance that the Park Board, Parks Superintendent and Town Manager together continually evaluate needs and respond to them in an appropriate manner to maintain the parks and still meet the community needs. Budget constraints will present a challenge to adding new assets to the Park System; therefore, creative ways of funding improvements will need to be utilized. Recreation activities in the parks need to be organized for people of all ages and ability levels. Youth activities are well-coordinated by the school district; as such, youth activities outside of the school are generally only needed during the summer months. Activities should be scheduled throughout the year for adults as well. 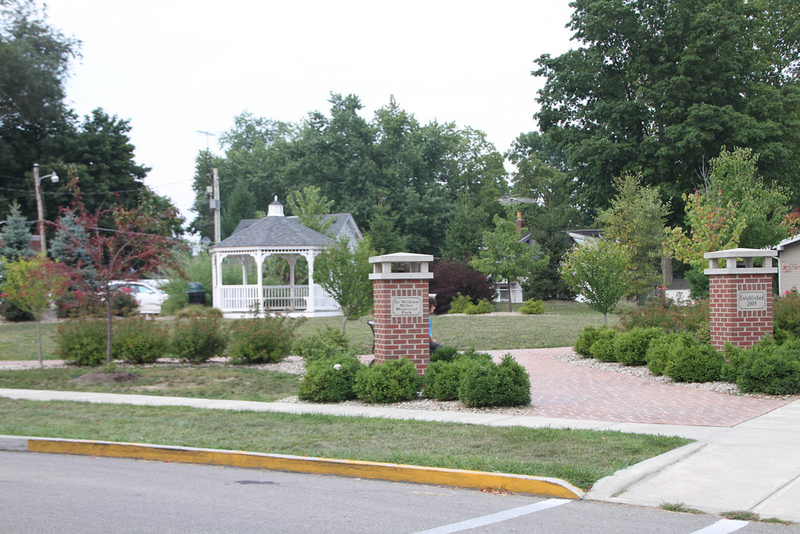 Various groups within the community could display their community pride and commitment to improving Hagerstown through an Adopt-a-Park program. The program would divide the town’s parks, open spaces, and recreation areas into manageable sections, and adopting groups would then be responsible for each section’s cleanup and maintenance. Hagerstown residents take pride in the town’s excellent senior citizen center while recognizing a need for indoor recreation for other age groups. This need could be fulfilled by acquiring or building a structure for this purpose. Staffing could be provided by volunteers or town employees. Funding could come from donations, sponsorships, grants, or leveraged with the Dr. Miller endowment. Active outdoor recreation is provided by Hagerstown’s parks, but cultural recreation should also be encouraged. 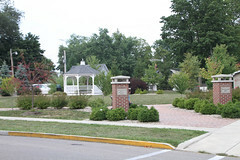 Music performances could be coordinated in the downtown park across from Town Hall; this would draw visitors and residents to local restaurants and establishments. 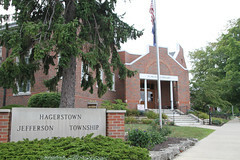 The Hagerstown Museum, Arts Place, library, and other cultural resources can also be encouraged to provide entertainment and cultural activities for the town.